A recent study shows that consumers care greatly about transparency in food products, with 70 percent of respondents saying that their purchases are influenced by transparency content. 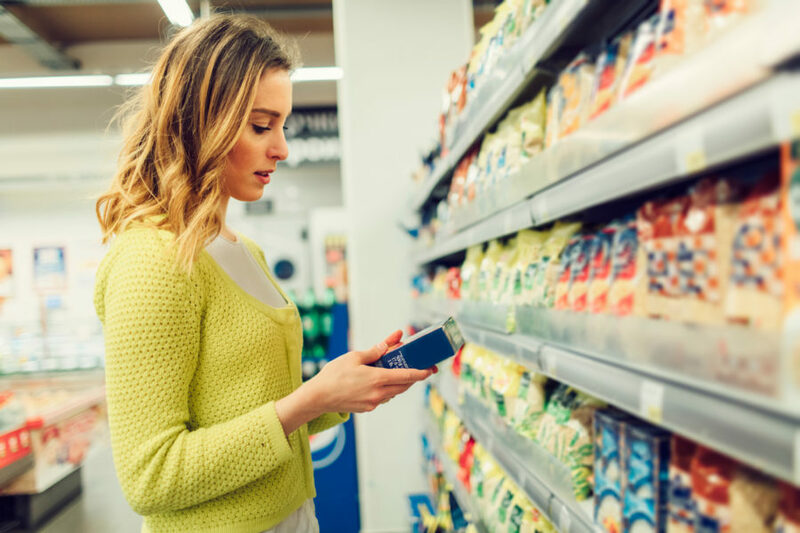 As shopper demand for product information grows, innovative transparency initiatives are becoming increasing important for leading food and beverage brands. Right now, hundreds of consumer goods brands are participating in the SmartLabel™ program to increase transparency by providing consumers with easy access to product information. This transparency initiative currently offers consumers detailed product information about more than 9,000 food, beverage, household, pet care and personal care products through the simple act of scanning a QR code on the product packaging. Through our newly announced capability, the EVRYTHNG Internet of Things Smart Products Platform now supports SmartLabel™ solutions, and offers advanced, long-term value by allowing brands to rapidly web-enable their products at scale. With this new capability, we’re able to connect the on-pack triggers to Active Digital Identities™ in the cloud to deliver product information via the SmartLabel™ program, and at the same time capture real-time data and drive digital product lifecycle management capabilities. This capability allows brands to maximize valuable on-pack real estate by turning their products into smart, digital assets. By giving a physical good a digital identity in the cloud, that product is able to bring new value to brands by delivering richer applications across all aspects of its lifecycle, including supply traceability, retail, direct-to-consumer experiences and sustainability, all while offering even greater transparency around their products and forming direct relationships with their customers. Through EVRYTHNG’s support of SmartLabel™, consumers who scan a SmartLabel™ QR code have the new ability to gain access to far more product information and applications. With these consumer-product interactions, brands are provided access to accurate, first-party data that they can then leverage to drive supply chain efficiencies, innovation and growth. By linking an industry-leading transparency initiative to our Internet of Things Smart Products Platform, we’re making it even easier for consumer goods brands to digitize products at scale—making their supply chains smarter and building more valuable customer connections.